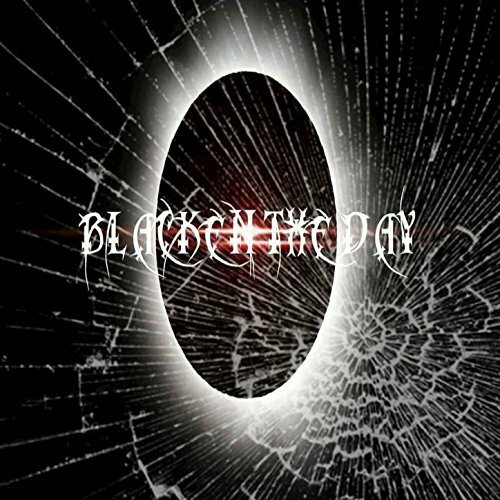 The artists of heavy rock music known as Blacken The Day have released their latest LP album, “Eternal Eclipse.” The record includes eight original tracks for an approximate total listening time of 45 minutes. It has been proudly published on the Devil Frost Records Corporation independent music label without the direction of the corporate music industry. Bringing tones, tempos and emotions from nearly every extremity of the spectrum, “Eternal Eclipse” proves Blacken The Day to be one of the strongest rock appearances of late 2017. Joliet, Illinois’ Blacken The Day cite as artistic influences names from a variety of genres and scenes, from Jimi Hendrix and Lynyrd Skynyrd to Slipknot and Mudvayne, from Marilyn Manson and Nine Inch Nails to Lacuna Coil and K.D. Lang, from ELO to Kansas, and from David Bowie to Bjork. “Well, that’s interpreted more so by the listener, but I always felt it was a story of overcoming the struggles in life by any means necessary,” writes Christopher Poss. “Eternal Eclipse” from Blacken The Day is available online worldwide from over 600 quality digital music retailers now. Get in early, fans of dark alternative rock.